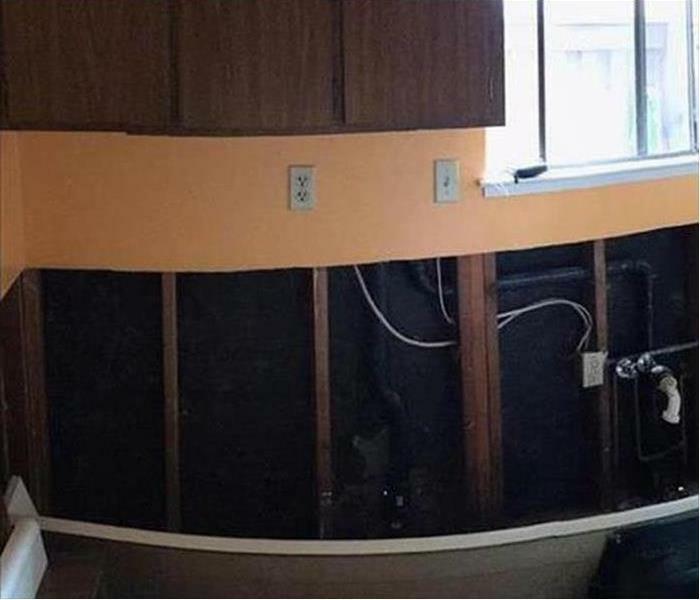 We take mold remediation and restoration very seriously at SERVPRO of North Leon County. Our remediation crews receive advanced training and certification from the Institute of Inspection, Cleaning, and Restoration Certification (IICRC) on a continuous basis. Our firm is also a member of the National Organization of Remediators and Mold Inspectors (NORMI). When you call us for help abating mold damage, know you are in good hands. Our past mold remediation projects include work done for educational, cultural, governmental, and residential customers. Reaching out and joining the Tallahassee Board of Realtors and Tallahassee Area Property Managers gives us a unique opportunity to support those who desire to provide mold damage-free living and working spaces for individuals in our community. We know discovering mold is a demoralizing experience, but we have proven strategies contain and remove active colonies, and then sanitized the area to inhibit future growth. To keep you, your family, your employees, or your customers safe during remediation, we use the most up to date and innovative equipment available in the industry. 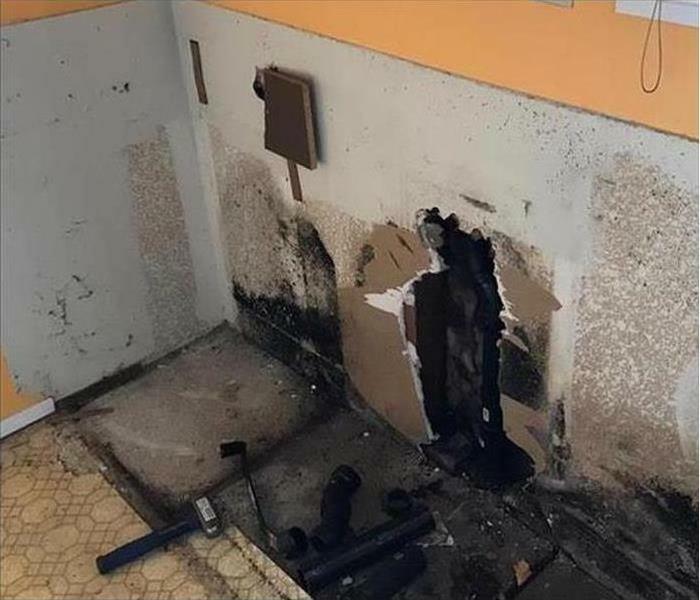 Because we are a full-service disaster restoration company, we are uniquely qualified to evaluate for and eliminate the root cause of any mold infestation -- moisture intrusions. We find the source of the water and work with you to rid your property of that constant threat permanently. Why Choose SERVPRO of North Leon County? 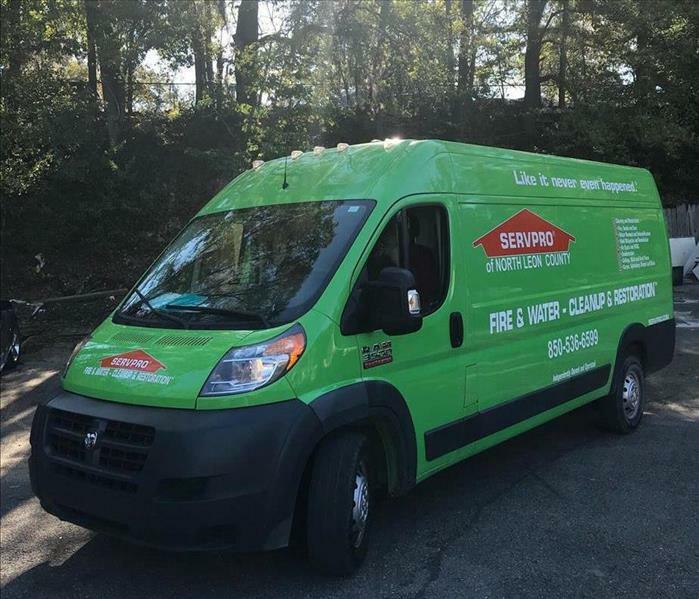 SERVPRO of North Leon County is locally owned and operated—so we live and work here too and are proud to be part of the Tallahassee community. When you have a water or mold damage issue, we’re already nearby and ready to help.